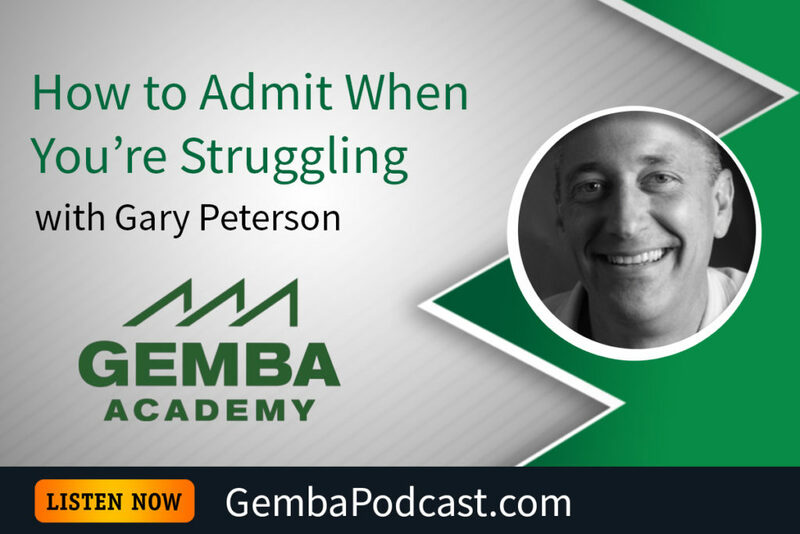 This week’s guest is Gary Peterson. Gary talked about his company O.C. Tanner’s lean journey, and shared some vulnerable anecdotes about failure, asking for help, and owning up to your mistakes. An MP3 version of this episode is available for download here. Describe a time when you made a mistake. How did you handle the aftermath?